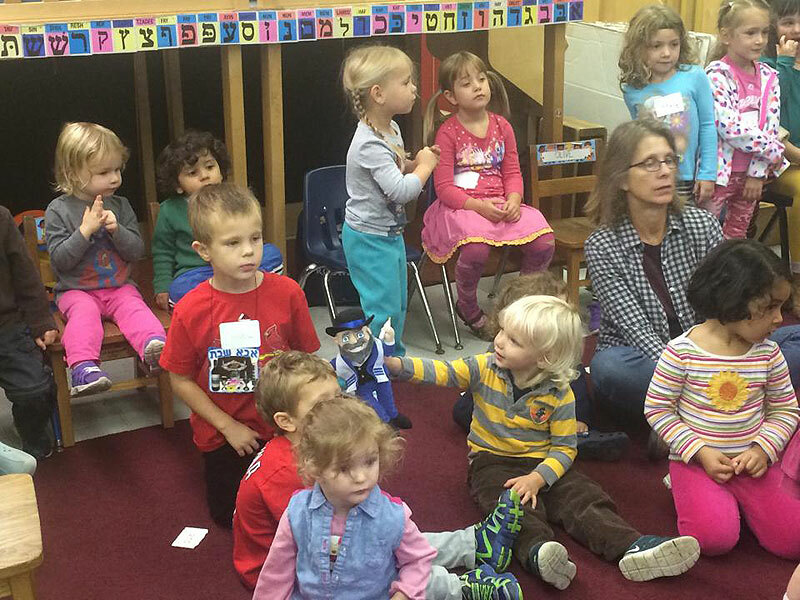 The Jewish Federation of Madison’s Family Education Committee is excited to introduce our new program, Mishpacha AdMenschures. 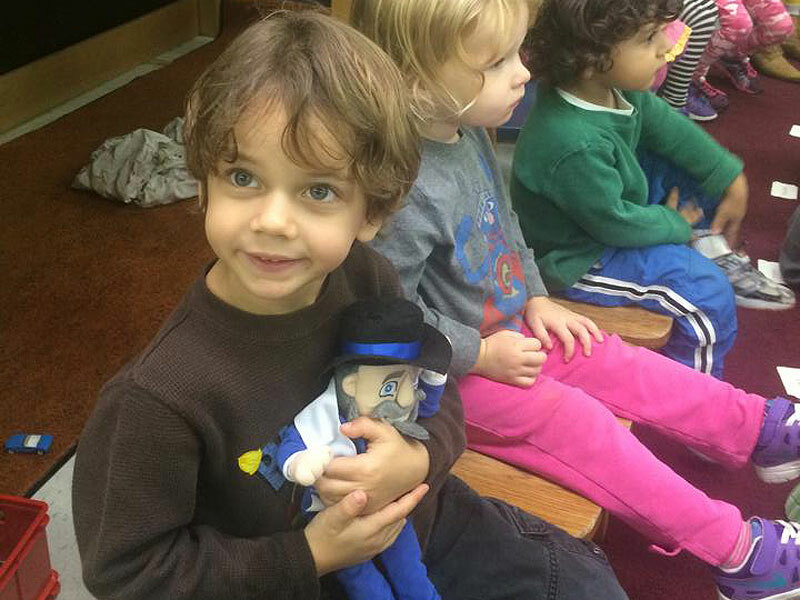 Our community Mensch doll will be living at the Jewish Federation of Madison and looking for a place to celebrate Shabbat and other Jewish holidays. 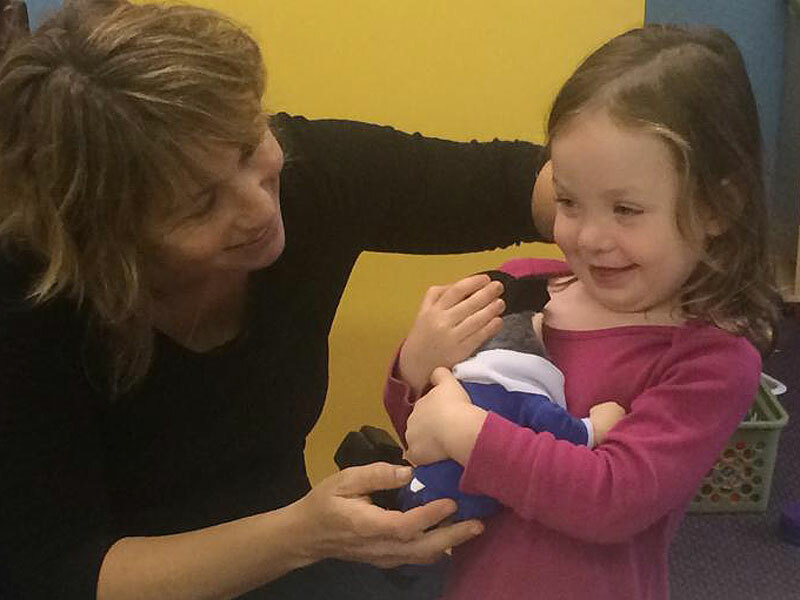 We invite you to bring the Mensch home to share a special moment with your mishpacha (family). 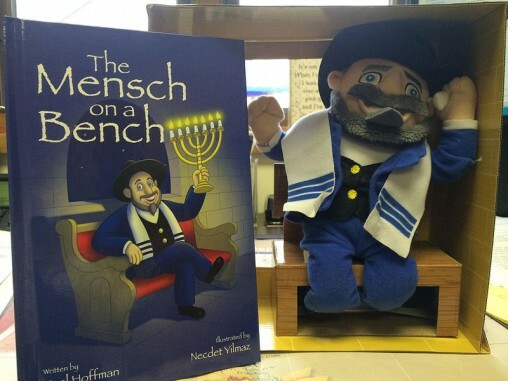 Email program@jewishmadison.org to select a date, pick-up the Mensch at the Jewish Federation and take him home to celebrate with you. 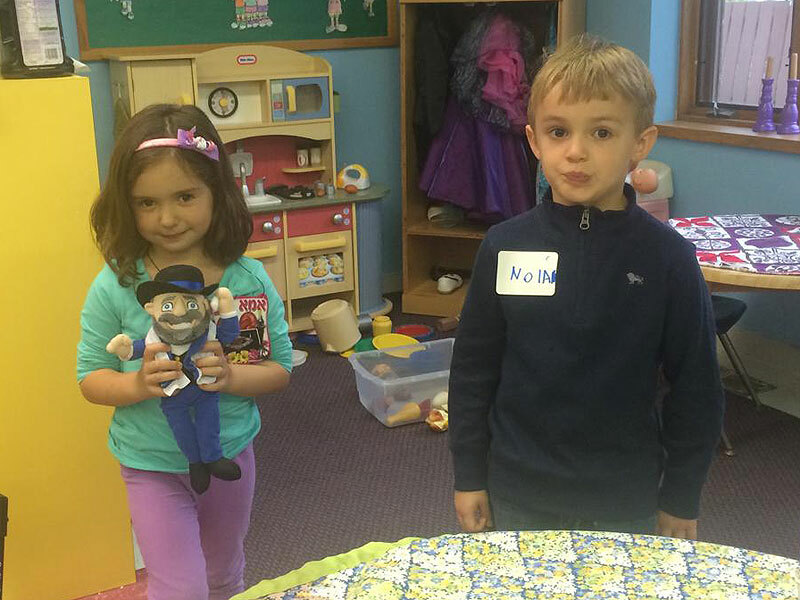 Take a picture of your time together and write a short description of your family’s moment with the mensch, selected pictures and articles will appear on our Facebook page and could even appear in the Madison Jewish News. 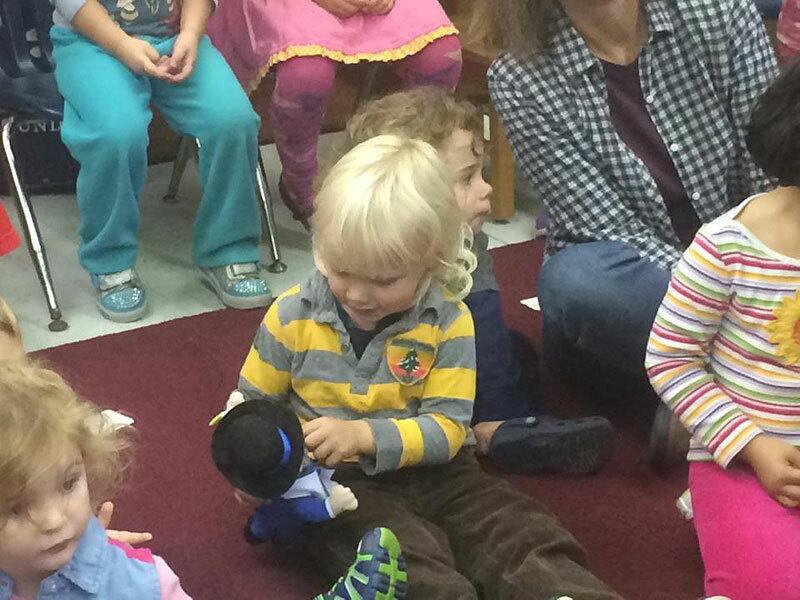 Our community Mensch enjoyed celebrating Shabbat at Gan HaYeled. Where will he go next? 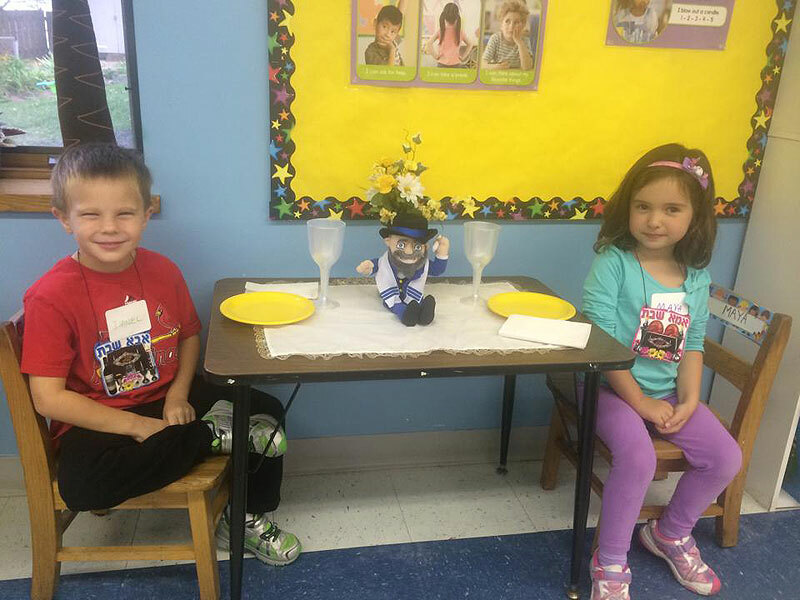 Email us to select a date, pick-up the Mensch at the Jewish Federation and take him home to celebrate and share a special moment with you and your family.